Last night was a whirlwind of activity: from setting up at The Chicago Art Institute, to livestreaming the event, to live tweeting every other brilliant thought that came out of the fantastic lineup of speakers’ mouths. There were so many amazing speakers but since this is the Cision blog, I’ll focus on those not employed at Cision. Besides, if you want to hear from CEO Kevin Akeroyd, CMO Chris Lynch or VP Marketing Communications Nick Bell, you’ll just have to RSVP to our next Cision World Tour event. For this post, I want to focus on just a few of the top takeaways from our speakers, which included Mark Schaefer, Steve Nolan, Gini Dietrich, Matt Ragas, Bill Zucker and Kelly Drinkwine. One of the biggest themes was addressing the elephant in the room: earned media (PR/communications/media relations) budgets do not get as much money allocated to them as owned media or paid media (internal content or advertising) do – despite the fact consumers trust earned media the most. Why? Eighty-one percent of senior marketers believe that earned media is more effective than paid media, and yet the biggest proportion of marketing budgets continues to go towards paid media. This is an opportunity for communicators and PR pros to ask for and expect meaningful metrics from their programs so that they can more accurately prove positive business impact. By speaking the language of data and numbers, using solid metrics like conversions and revenue rather than likes and shares, PR pros can translate their hard work into tangible KPIs that will help them get ahold of the budget they really need to make their programs thrive. Content marketing is the most powerful brand storytelling tool that marketing and communications teams have in their toolkit. Compelling, unique and high-quality content enables PR pros to earn media attention, connect with influencers, generate buzz and map that media exposure back to quantifiable results. And while content is the first step in a solid marcomms foundation, content posted on your owned properties alone will not be enough to drive your brand to success. A well thought-out multichannel content strategy is essential. By investing in original research and thought leadership and scaling back on unfocused content creation, it’s also much easier for your execs and communications teams to talk about your brand. When you have a few flagship content pieces that are well-known in they become highly engaging pieces with influencers and your customers and prospects read them year after year. Cision’s 2017 State of the Media Report is one example of that, where we provide original research to the marketplace every year and actively engage influencers and media with several additional asset pieces on a variety of channels in order to attract audience attention and maximize the value on one of our biggest reports of the year. Not surprisingly, Mark Schaefer had plenty of other insights on content marketing such as “30 percent of searches will be done by voice by 2020.” We’ve already seen a shift in the terms people use when looking at our own brand, and have found that tactical “How To” content that answers a question performs very well in relation to other content. People are searching for answers, whether by Google, Alexa or some other artificial intelligence (AI) tool yet to be invented. With earned media and influencer outreach programs it’s the same: journalists and influencers are looking for real, substantive and authentic content from your brand. It’s your job to supply it in a format that enables them to tell your story in the best possible way for your brand’s reputation. Terrified your content will never be seen again yet? There will always be a place for trusted sources of information, regardless of how much information is available. That’s why PR and earned media will continue to grow in importance in the years to come. A funny thing happened if you were following #CisionWorldTour: spam bots started showing up, including the hashtag on spammy tweets. This often happens with event hashtags when they start trending. That’s when you know you’re on to something, when the bots jump into the conversation! I determine social media success using a variety of KPIs to demonstrate value to the business. Part of the way I define success as a social media manager also include these and other less tangible results. For example, how many angry people on Twitter did I turn into happy people on Twitter today? When was the last time someone said my gifs are awesome? 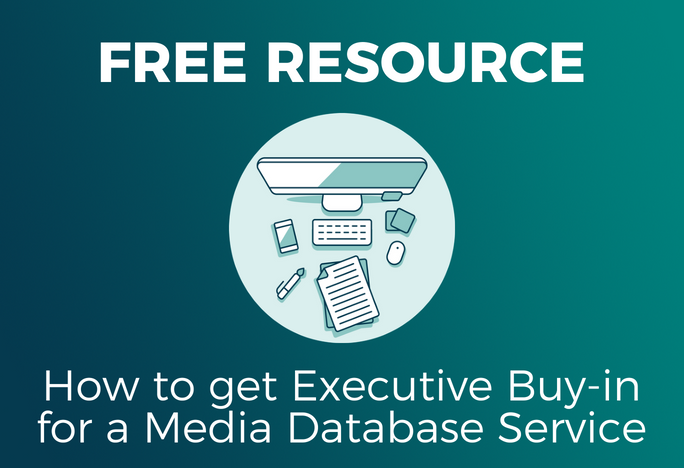 The bottom line is that earned media is a powerful tool that the industry is paying more and more attention to. Up until now, there hasn’t been an easy and meaningful way to define the success of earned media and influencer outreach programs. We’ll continue the discussion on the evolution of earned media and business impact on #CisionWorldTour with real humans, and try and keep the bots at bay. It’s hard to talk about the state of the news media these days without talking about fake news. Just this week we sat down with the Associated Press’ social media manager to learn how the AP fights fake news on Facebook and everywhere else. Two pieces of practical advice for public relations professionals that stood out came from our panel discussion on Cision’s 2017 State of the Media Report. Both highlighted how ethical media relations is more effective than ever given our turbulent news and political climate. In order to gain consumer trust brands must shift away from focusing so much on the paid advertisements which are losing efficacy and aren’t trusted. PR and communications professionals need to ask more from the metrics on their programs, and pair solid earned media and influencer outreach with an understanding of how your influencers impact customers, as well as how you can better attribute value for your campaigns. 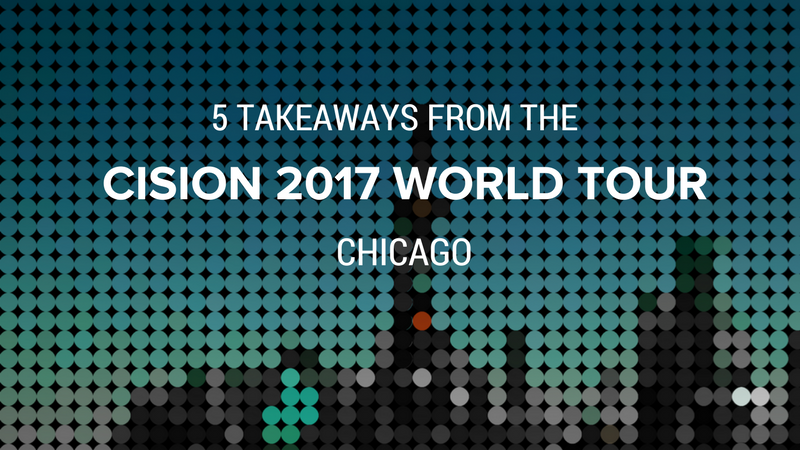 Look forward to seeing you at our next Cision World Tour event! 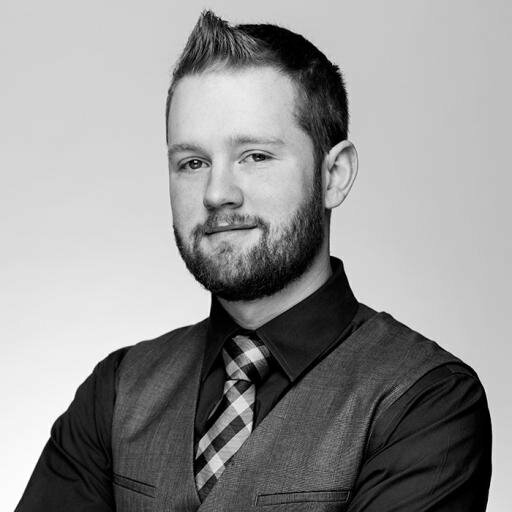 Bruce Kennedy is a social media manager at Cision, where he manages Cision's global brands. Previously, he worked in public relations in tech and entertainment, helping brands from early stage startups to household names like Red Bull, Disney on Ice, Ringling Bros. and Barnum Bailey, Techweek and more.Connect with him on LinkedIn and follow him on Twitter.